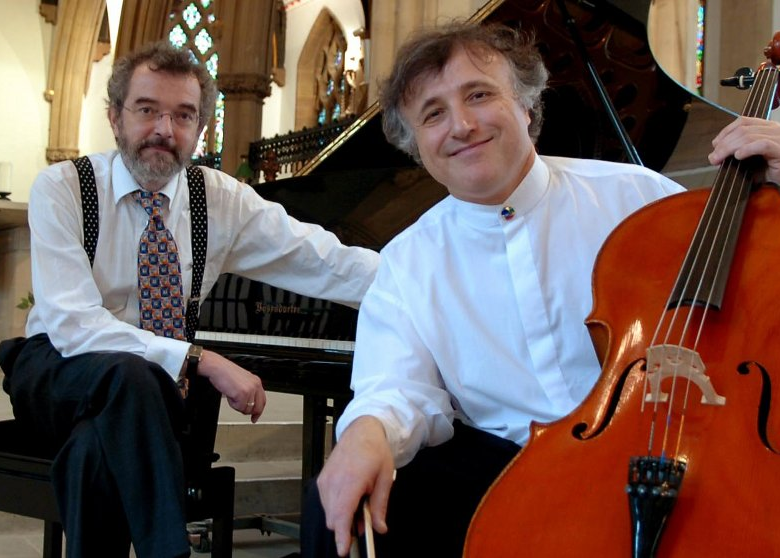 The celebrated Wallfisch-York duo present a programme of two large-scale works from the cello and piano repertoire: Czerny’s famous arrangement of the Kreutzer Violin Sonata (approved by Beethoven), and Rachmaninoff large-scale romantic sonata composed in 1901. In between these mighty works come some delightful arrangements of Tchaikovsky songs. Jamal Aliyev made his debut with the BBC Concert Orchestra in a live broadcast on BBC Radio 3 during 2012. Jamal has won several international competitions, including the Trakya International Competition, Antonio Janigro International Competition and Muriel Taylor Cello Competition, and recently won the Royal College of Music Concerto Competition 2014. Apart from the BBC, he has performed as soloist with orchestras such as the Presidential Symphony Orchestra and Bilkent Symphony Orchestra, as well as appearing on the BBC Radio 3 programme ‘In Tune’. 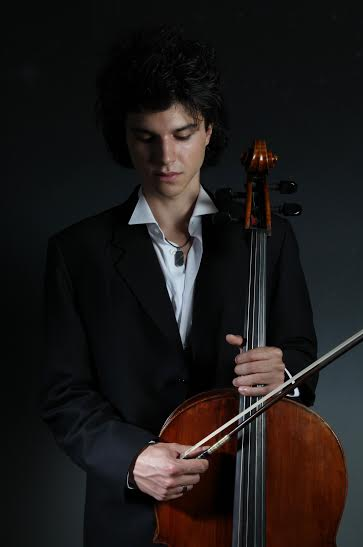 Jamal Aliyev has performed in venues such as the Wigmore Hall, Royal Festival Hall, Windsor Castle, Menuhin Hall, Forbidden City Concert Hall in Beijing, The Arts Parliament House in Singapore, Presidential Concert Hall of Turkey, the Menuhin Festival in Gstaad and is currently studying at the Royal College of Music. Ahead of the main programme, Jamal will perform Bach’s Cello Suite No. 3 and Sollima’s Alone. This Bach suite has become one of the most frequently performed and recognisable pieces written for solo cello, and Bach’s writing influenced much of Beethoven’s early works. Sollima’s influences range from jazz to minimalism, and Alone written in 1999 demonstrates this contrast in cello repertoire.